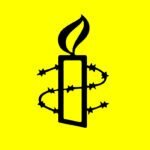 Civilians from minority ethnic groups suffer appalling violations and abuses, including war crimes, at the hands of Myanmar’s military and ethnic armed groups in the country’s Kachin and northern Shan states, Amnesty International’s new report reveals. ‘All the Civilians Suffer’: Conflict, Displacement and Abuse in Northern Myanmar’ details how soldiers from the Tatmadaw, as Myanmar’s Armed Forces are known, commit torture and extrajudicial executions, shell civilian villages indiscriminately and place punitive restrictions on movement and humanitarian access. 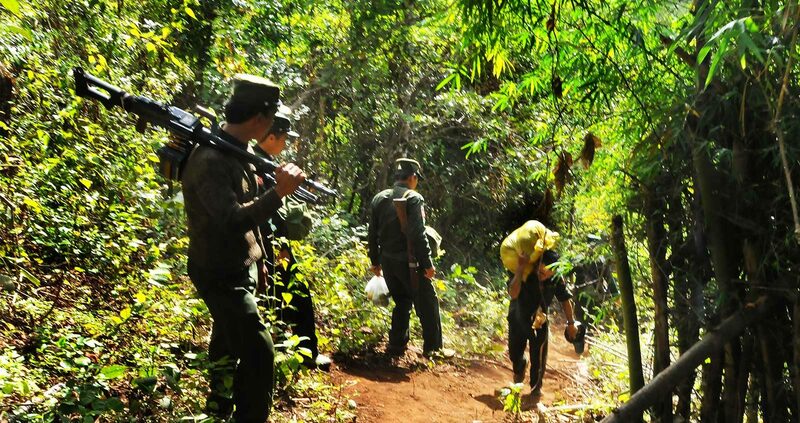 Meanwhile, some ethnic armed groups at times abduct civilians perceived to support an opposing party, forcibly recruit men, women and children into their fighting forces and impose “taxes” on impoverished villagers trapped in the conflict.